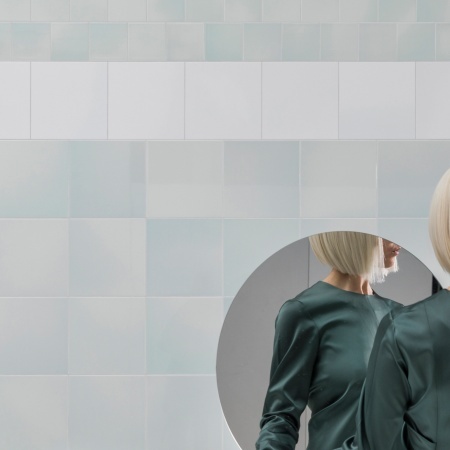 The award-winning Mosa Design Team are true innovators when it comes to developing advanced wall tile collections, colors and systems, in part thanks to Mosa’s flexible, state-of-the-art, in-house production capabilities. 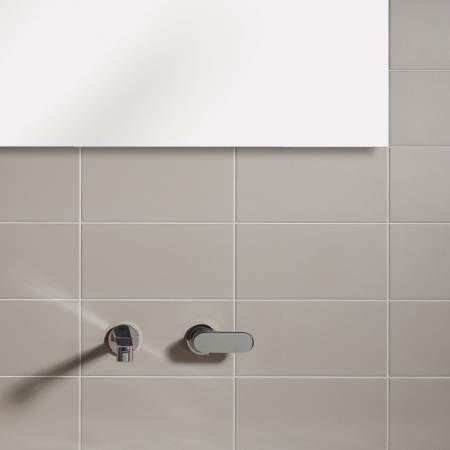 All Mosa wall tiles are double-hardened or double-fired for a high-quality glaze layer with a glossy or subtly matt surface. They’re modular and offer easy installation thanks to precise consistency in size. Different hues within a single surface. As light changes, so does the look of the floor. This leads to colour effects that are intangible and full of surprises. 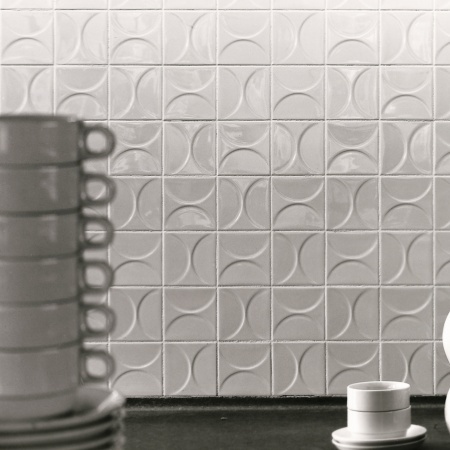 Warm and cool shades of white and grey with the iconic tile size of 15 x 30 centimeter. A collection of iconic products, arising from our passion for distinctive and exceptional tiles. Classics is formed by Mosa series that have already proven themselves: Classics Foxtrot, Classics Kho Liang Ie Collection, and Classics Trocadero. 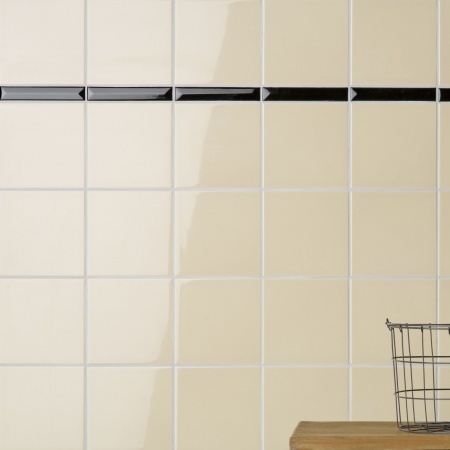 Foxtrot is an ivory-coloured wall tile that is reminiscent of the 1930s. The Kho Liang Ie Collection is an iconic design classic: glossy, geometric, and textured. Trocadero is a classic, glossy wall tile with facet edge, an ode to the well-known metro station in Paris. In short, all the Mosa classics in one collection. A glossy, distinctive, and functional wall tile, typical of the thirties. Designed by Kho Liang le, this is an iconic design classic from the sixties with glossy, geometric, and textured surfaces. These classic, glossy wall tiles with a distinctive facet edge are an ode to Parisian metro stations. The Colors series offers fifty bright and muted colours for glossy and colourful walls. If you are unable to find the special colour nuance you are looking for, we can create the desired colour on request. 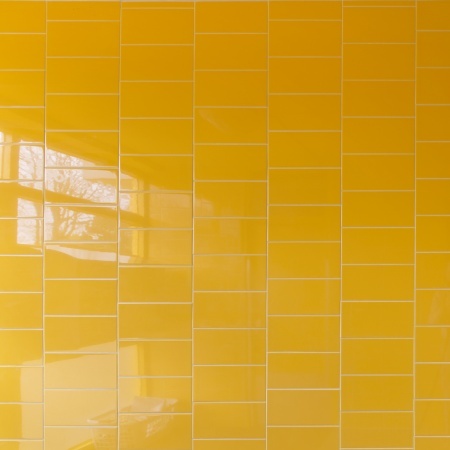 A striking colour palette to complement a tile series defined by functionality, aesthetics, and sustainability. Matt tiles in earthy, ceramic shades of black, white, and neutral grey. These complementary colours are perfect for designing monochrome interiors. Choose from a wide variety of colours in mosaic and strip options. 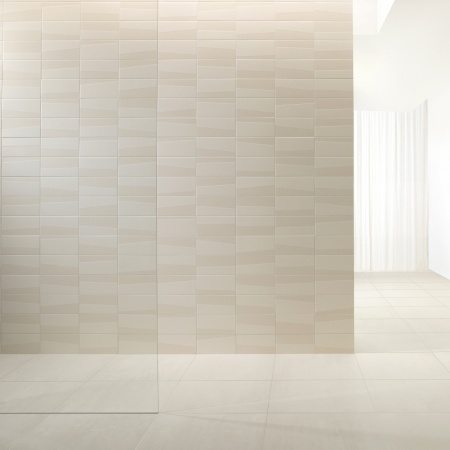 The neat finish on these tiles adds an unparalleled dynamic to walls and floors. Seamless interiors form the essence of Murals; architecture and ceramics come together in perfect synergy. This dynamic wall tiles collection comprises layers of carefully composed colours, formats, finishes, and textures, designed to coexist in harmony. Murals offers designers unprecedented creative freedom and authentic materials. The four series of tiles that make up Murals – Blend, Fuse, Change, and Lines – draw on the same principles, but each one is clearly distinct. 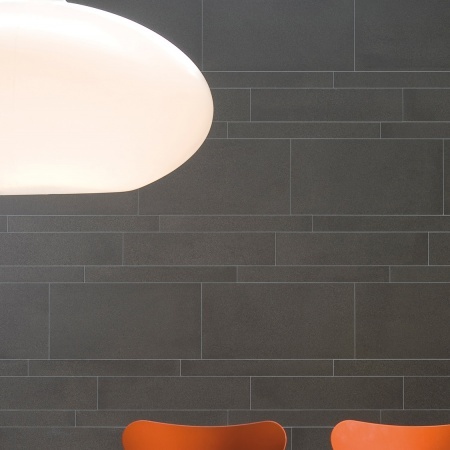 A combination of tones, gloss levels, and sizes in a single ceramic wall. Harmonious spaces can be created through the careful selection of tiles. Subtle lines with random sweeps of glazing divides the tile into two parts. 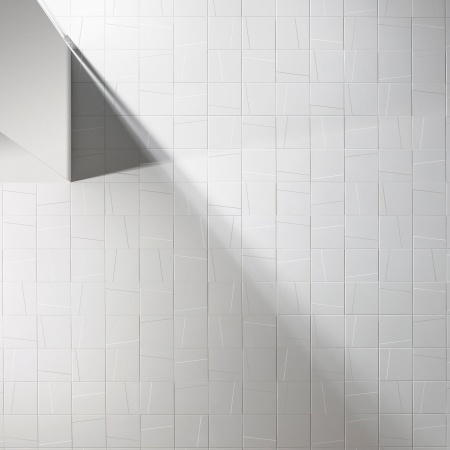 This creates a tile that catches light and plays with shadows. Tiles that feel exquisitely handmade, encouraging the eye to merge colour gradations. Pure ceramic with a versatile aesthetic that unites neutral and earthy characteristics. 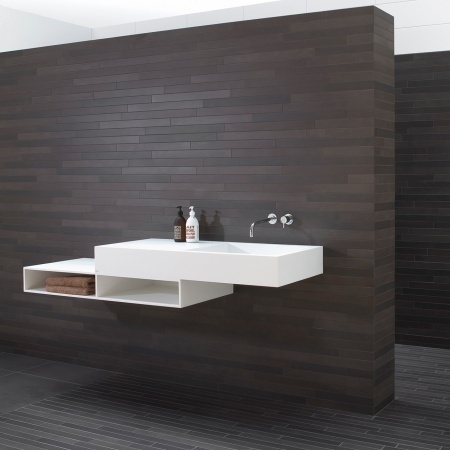 The subtle tile gradations enhance the appearance of any surface. A gradual build-up of colours, shades, and textures. The unique character of the tiles creates a natural scene. Timeless and pure ceramics in natural hues with a rugged look and feel. 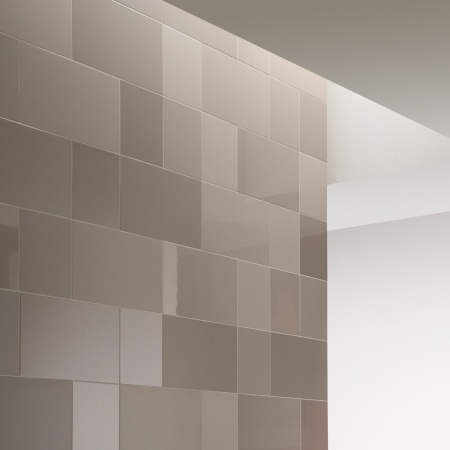 Together, these tiles create a unified whole: like a ceramic skin, Solids adds warmth and depth to any surface. 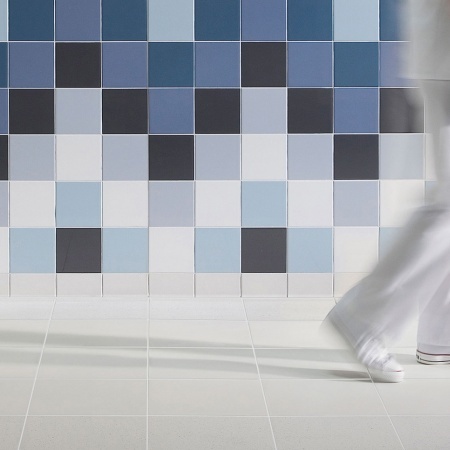 Timeless basic tiles with unparalleled and vivacious colour gradations. Terra is a strong classic tile in pure ceramic. Well known for its matt, powder-like look and flamed design. The tile can be used on floors and walls, indoors and outdoors. Terra comprises the series: Terra Beige & Brown, Terra Greys, Terra Maestricht, and Terra Tones. Thanks to the diversity in hues and designs, each series creates its own look and feel. Gradations of beige and brown in three colour types. Combine colours and sizes to create a lively tile pattern with distinctive lines. A wide selection of grey shades with subtle design nuances. 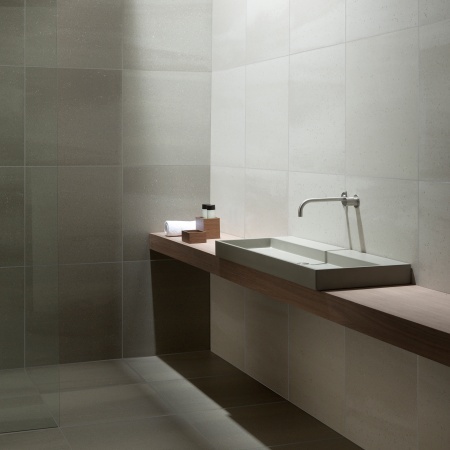 The individual tiles create a surface that is modest, timeless, and natural. Striking, earthy hues symbolize pure ceramics. A timeless classic that adds a unique touch to any surface. A subtle palette of light, medium, and dark shades in the same colour helps to create a vibrant tile surface. 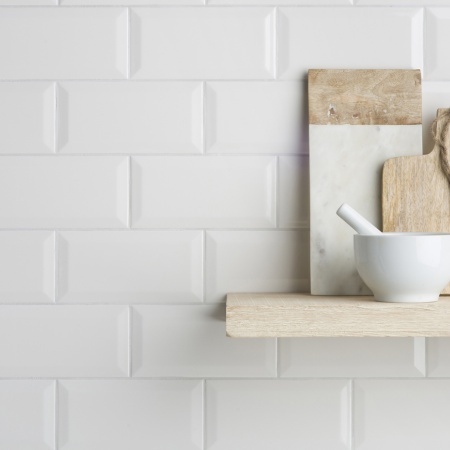 Our tiles are suitable for a wide range of applications alongside their use as wall tiles.